Phoenix Comicon 2017 is just a few days away! Can you believe how quickly it came up? Still trying to decide where you want to eat? Well, we have 5 options that we think are pretty fantastic. 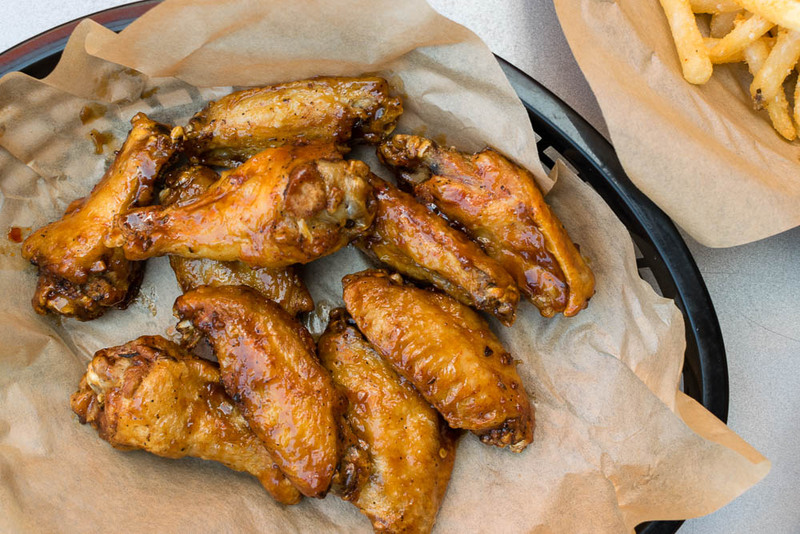 In fact, you can pretty much bet we will end up eating at one these places (at least). The Park– The Park is a hub to a rotating food truck and chef line-up and indoor brew garden. Not only are the wings killer, but they have an awesome beer wall. The beer wall allows you to purchase by the ounce verse by the glass. This means you can try several different beers! Bitter & Twisted– Bitter and Twisted is not only close to the Phoenix Convention Center but also offers an amazing selection of cocktails and Asian-inspired food. 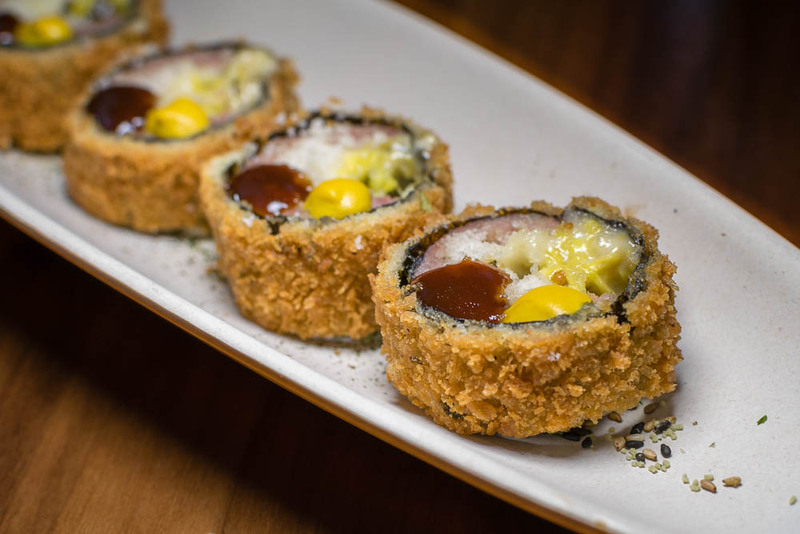 The Spam Maki and Betelnut Belly Buns are to die for! Proprietor Ross Simon is a bit of a geek himself so the newest cocktail menu has a fairy tale theme. Blue Hound Kitchen– BHK is one of our favorite places to go during Comicon to grab a drink because it is typically less crowded than other spots due to being nestled in the Hotel Palomar. In addition to great cocktails, they have fantastic desserts! Want to have a little date night at Con? 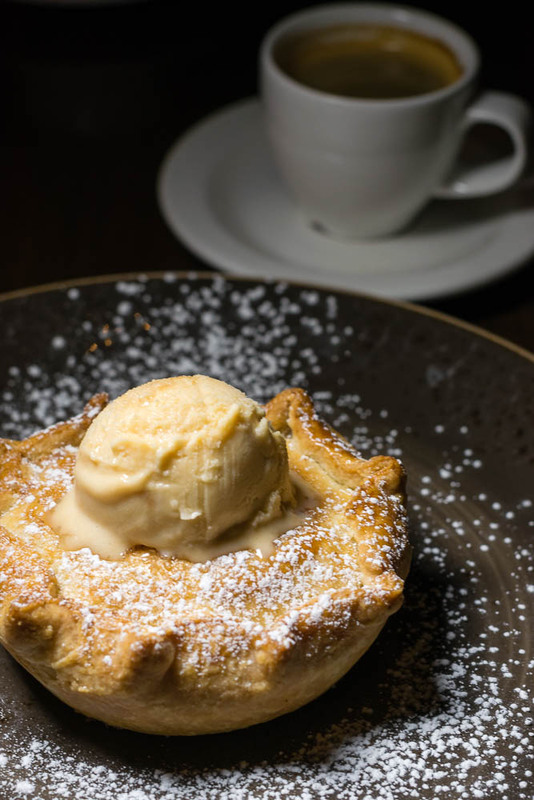 Grab a cocktail and dessert at Blue Hound Kitchen. 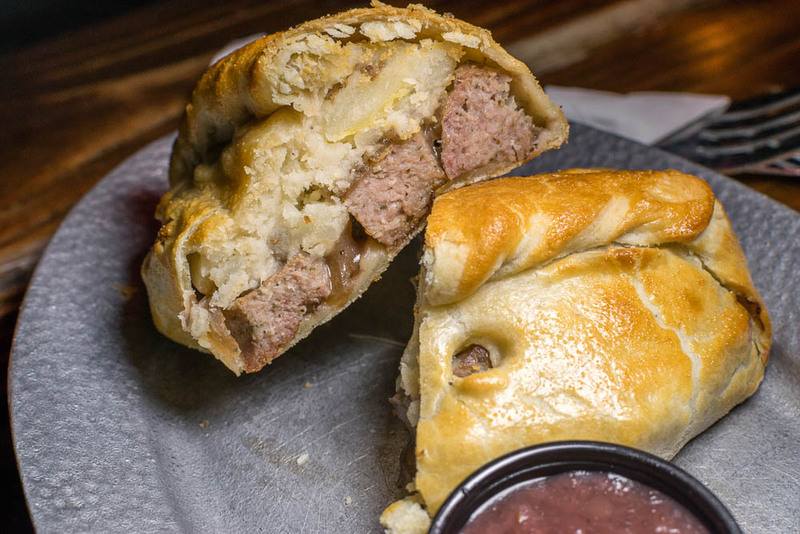 Cornish Pasty Co.– If you haven’t heard of Cornish Pasty Co. you’re missing out! With their Phoenix location finally open, Con-goers can enjoy the delicious assortment of pasties offered. If you have vegans or vegetarians in your group, this is a fantastic place to go. However, we are really fond of the Bangers and Mash Pasty and the Peppered Beed Pasty. DeSoto Central Market– We love Chef Stephen Jones and DeSoto Central Market. It really isn’t a secret. DCM is a bit further away from the PCC but is definitely worth the trip. With a large selection of restaurants within DCM, from burgers at DCM Burger to southern inspired fare at Larder + Delta to even fresh oysters at Walrus and the Pearl, everyone will find something they enjoy. 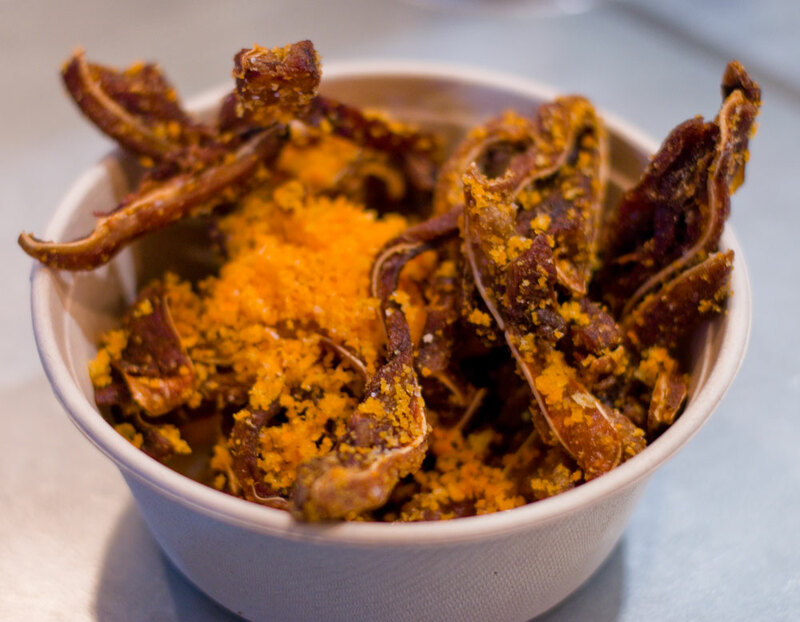 We recommend the pig ear “cheetos” from Larder + Delta! Where are some of your favorite places to eat during Phoenix Comicon? We’d love to know! Feel free to tweet us during Phoenix Comicon for more food suggestions and dining tips! We’d also love to see your food pictures from the weekend! Leave a comment below or use the hash tag #GeekEats!